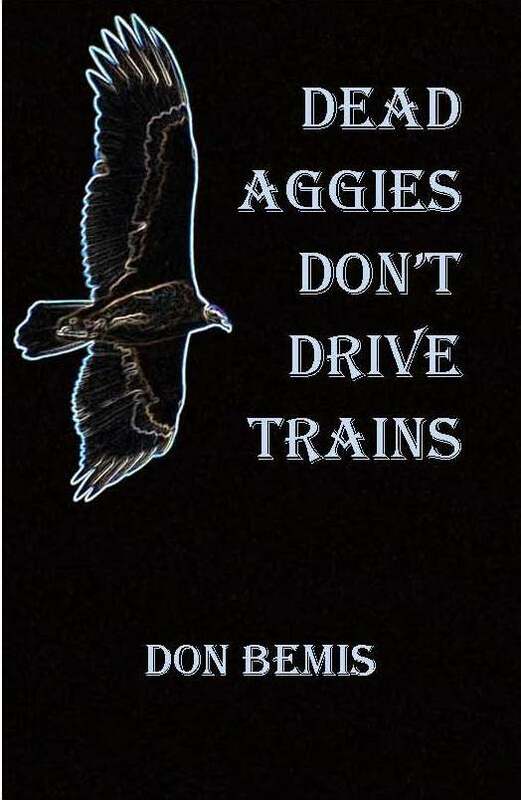 Rex Albert, widowed, unemployed, and on the downhill side of middle age, had nothing better to do the day he drove along a soon-to-be-abandoned railroad line through the New Mexico desert. Then he ran across Comunicado Junction, spur to a twice-failed speculators’ dream from the turn of the last century. Little did he know that he was about to enter a portal into history – his own included. Of course, it wasn’t all quite legal, and a couple of people had died, and he might be next, but those things happen.